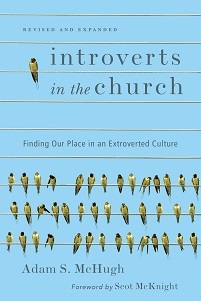 My head is still spinning from the news, but today I received word that InterVarsity Press has agreed to publish my book on introverts in the church!!! Thanks to all of you who have supported this project and given me feedback. 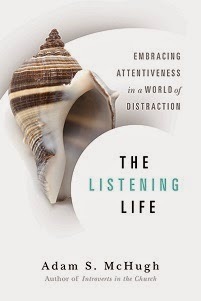 I am going to continue to use this space as a place to bounce ideas off of fellow introverts (and extroverts), so please keep reading and commenting. Some of you I will be emailing to set up interviews with. Please email me with lengthier suggestions and feedback.